Mission Statement: We are a welcoming community that invites all people to explore their purpose, grow in their understanding of God’s love, and act on that love in the world. 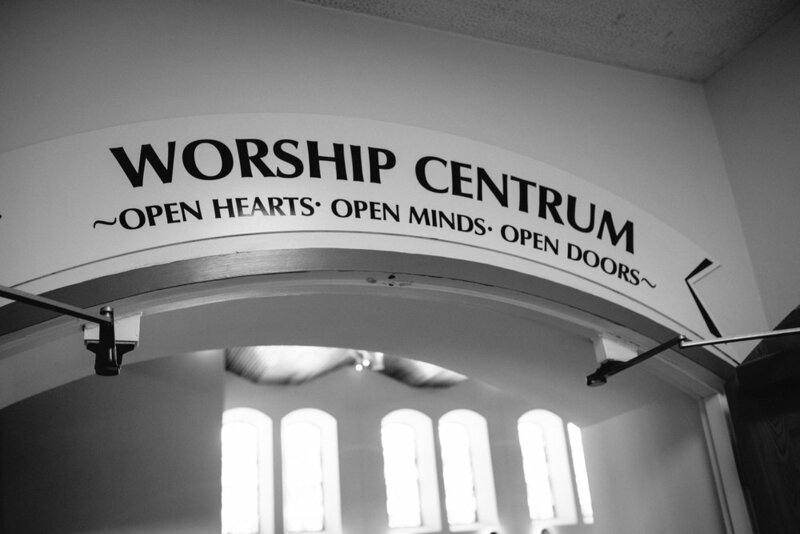 Vision Statement: We are an intergenerational community of faith, known for building innovative partnerships between the sacred and secular, cultivating spiritual growth, and transforming our neighborhood. Summit on 16th United Methodist Church is a member of the Reconciling Ministries Network and is a diverse community welcoming people of all ages, races, sexual orientations, family configurations, gender identities, economic abilities, and mental and physical capacities. The General Board of Church and Society of the United Methodist Church is dedicated to the work of living faith, seeking justice, and pursuing peace. For more information on what the United Methodist Church cares about and where it stands on a range of issues from civil and human rights to environmental justice, click here.